It’s important to save money when you own your home. You never know what will pop up that needs to be addressed. However, it can be hard to find simple cost savings. Fortunately, energy savings are a great source of financial help. When you reduce the energy you need to heat and cool your home, you win – not only financially, but in terms of comfort as well! How do you find these savings? Simple – by having an energy audit of your home. Here’s what an audit is and how it can save you money! Very simply, an energy audit helps you understand how much energy you’re currently using and what measures you can take to become more energy efficient. While you can try to do one yourself, a professional energy audit is often better at spotting the real culprits of energy overuse. Professionals already know what to look for, so they can work through your home much more quickly. There are two kinds of assessments, the visual-only Home Energy Survey and the General Energy Audit, which includes doing tests with diagnostic equipment. 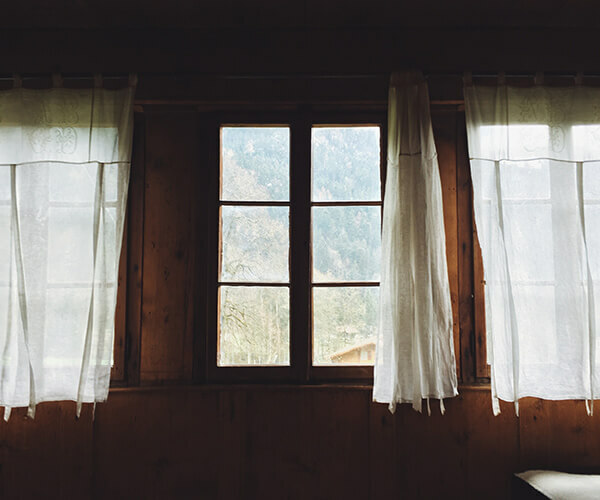 The Home Energy Survey takes about an hour to complete and includes an overview of doors, windows, insulation, and ducts, along with your heating and cooling equipment. The assessor will also look at your appliances, lighting, and visible moisture, health, and safety issues. They will also review your energy bills to find opportunities for energy savings. The General Energy Audit includes the above but also includes diagnostic tests such as a blower door test, an energy leak test, combustion analyzer, and more. The goal of these in-depth tests is to determine the location of any air leaks, how much leakage is occurring, and how effective your insulation is. This more extensive review takes 3 – 4 hours to complete. As you might guess, the more thorough the audit, the more ideas you will receive for energy savings. So why do an energy audit? Because they have tons of benefits! First of all, you’ll save money when you correct problems with your insulation, airflow, and more. Secondly, you’ll be more comfortable in your home. That’s worth its weight in gold right there! Energy savings will also help increase the value of your home. When your heating and cooling costs are below average, you can charge more for your house than a similar property without an energy audit. Finally, it helps you discover problems in your home before they become major. You may find that you’re losing much more air through the walls than you ever thought, for instance. Or, you may discover that you have combustion issues that could be dangerous if not corrected. Overall, an energy audit saves you money, makes you more comfortable, gives you peace of mind, and helps you increase the value of your home. Get an Energy Audit From Reeves Insulation Today! If you have a home in the Batesville area and could use energy savings, you owe it to yourself to call the experts at Reeves Insulation. Our family-owned business has been in operation for over 30 years offering customers the best possible job at the best possible cost. If you’re ready to see how you can save, contact us today!